The Center for Leadership Development (CLD), like virtually all other Theological Education by Extension (TEE) programs around the world, relies on income from a combination of sources. The fees which churches and students pay to CLD provides for much of the everyday operating expenses, but donations from Thailand and elsewhere also play a vital role in allowing CLD to not only continue to operate, but to also expand the impact of this very needed ministry. Your support will provide scholarships for students and leaders, finances to translate or develop new curriculum, provide funding for Thai staff, and more. 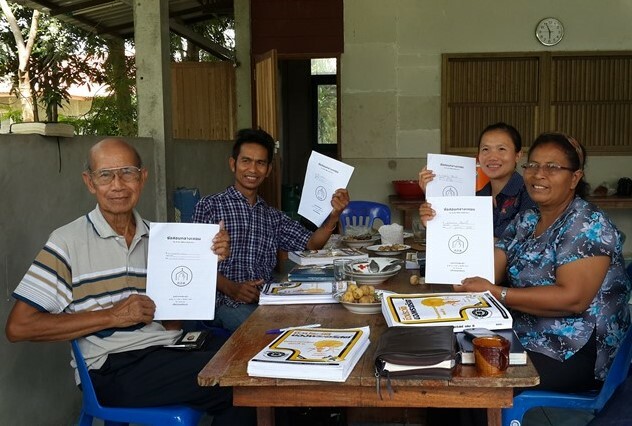 Your gift to CLD will enable continued Kingdom impact in churches throughout Thailand.